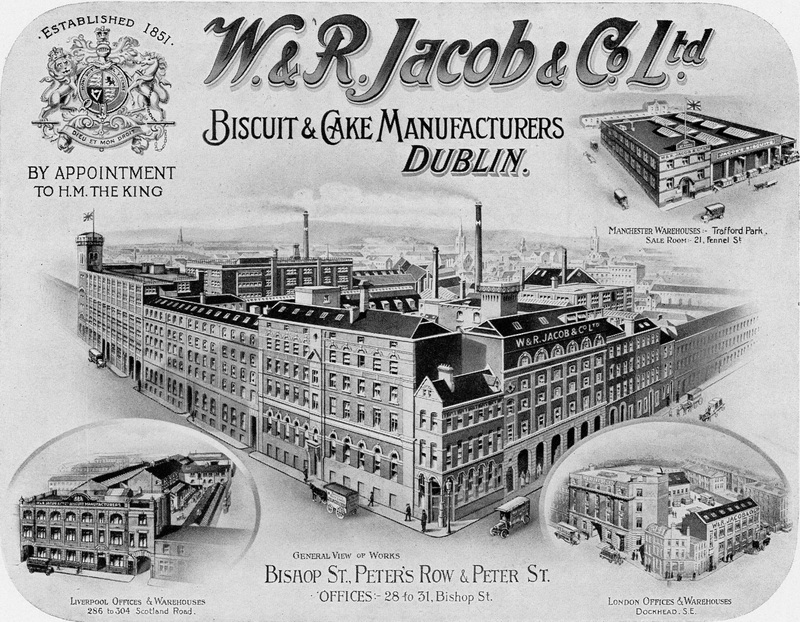 The National Archives now stands at what was once Jacobs Biscuit Factory. Here, a garrison of Irish republicans led by Thomas McDonagh made their residency until Sunday 30th April 1916. According to the Irish Times on April 29th 1916, the building had little strategic importance. Rather, it was raided for its contents. The building held a plentiful supply of food, which was intended to be taken to supply other garrisons of Irish Volunteers around the city.